This time last week we were setting off for Gatebil. This time this week are are just about recovered from Gatebil, we’ve shared with you some of the best of what we saw and are gearing up for another instalment of our “Speedhunting Weekend”. The idea behind Speedhunting Weekend is to turn the reigns over to you, the Speedhunters audience and have you go out and discover the best cars in the world. If you’re new to the format, we ask you to post images of these finds to Instagram or Twitter along with the #SpeedhuntingWKND hashtag. 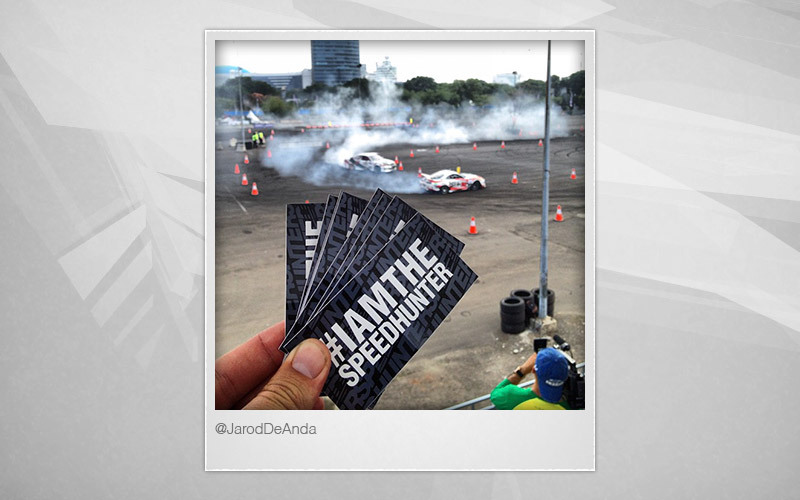 We then sift through all the entires and award the ones we like the most with exclusive Speedhunters stickers and other thoroughly decent charms and delights from our partners & friends. Owing to us being at Gatebil last week, we decided to dedicate the theme to the event. 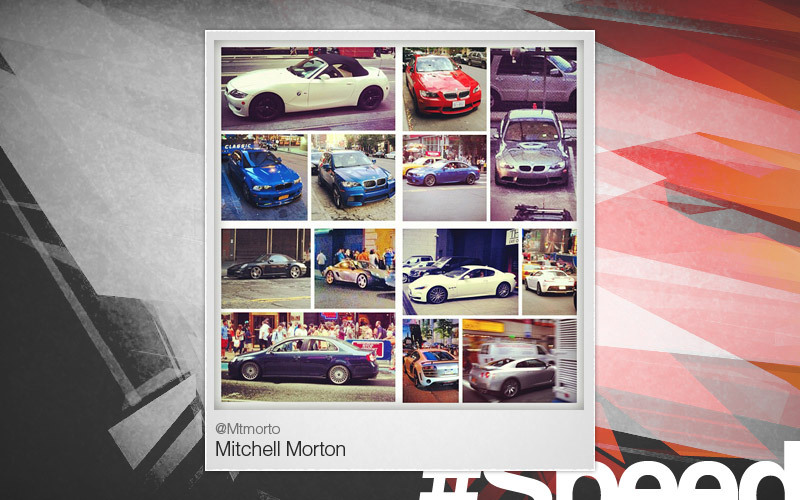 Mitchell headed out into NYC, collected photos of some tidy cars and then assembled them into this comp. Very cool. Nice work mate. Rolvajc was not the only one taking pictures of Fredric’s awesome 86-X but we certainly think he took it from it’s best angle. Mike’s car was the absolute star of the show. 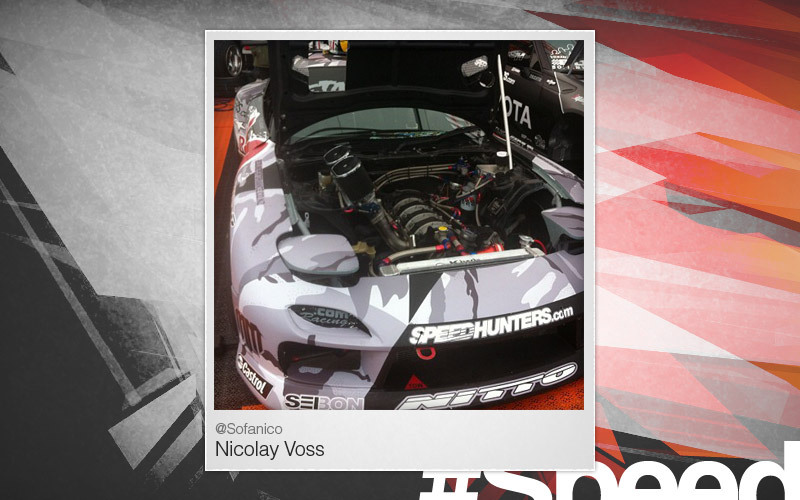 Cool shot here from Nicolay. 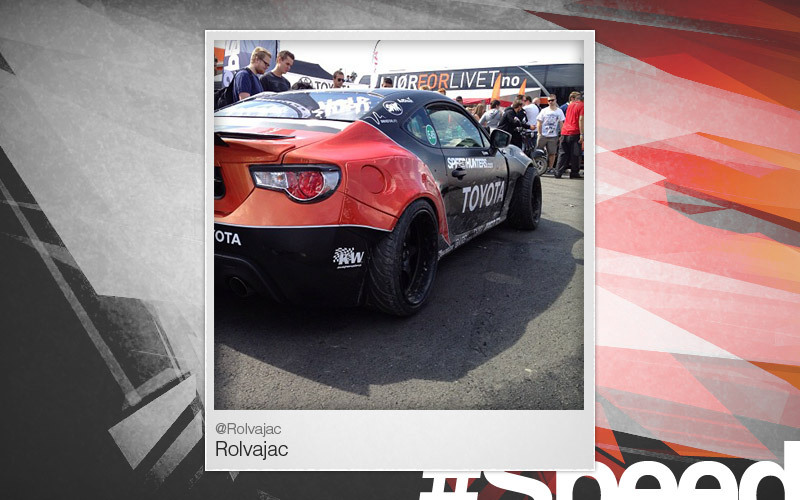 To keep the balance we’ve also selected a few non-Gatebil cars. 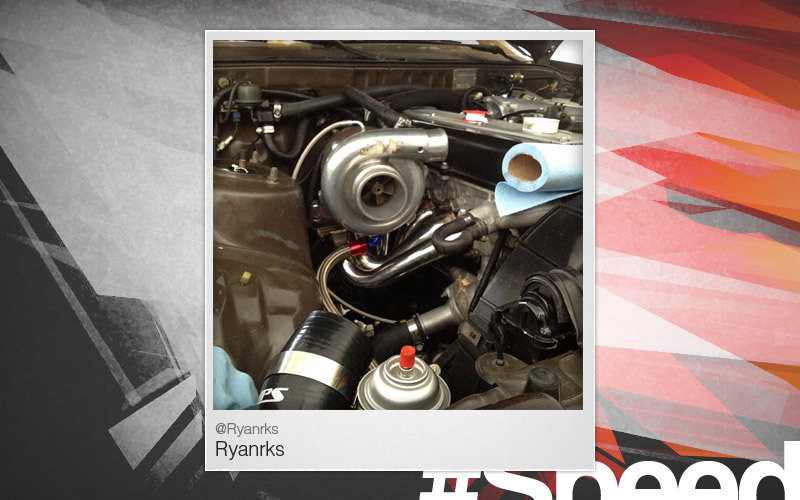 This image from Ryanrks shows him helping with the single turbo conversion on his friend’s 1.5JZ MKIII Supra. Love the creativity of this shot from Stig from Norway. As for this week’s theme? This time its all about wheels. Show us the best looking wheels you can find. Extra points for impeccable fitment. 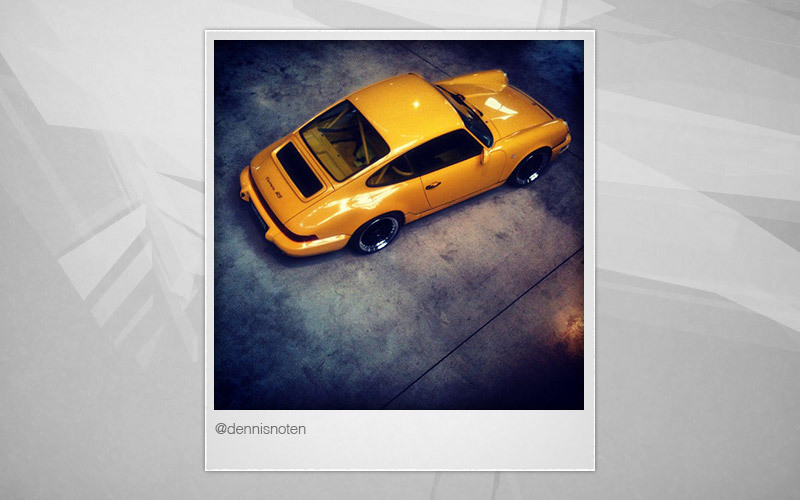 you guys told me on Instagram that I won, but my MX-5 isn't in this list, do I still recieve exclusive swag?? Oh. I thought the Ford 500 I saw with a supercharged GT engine mid mounted was pretty good. That is a Gatebil car. @MiniFreak Hi there. Yes you won last week. @RodChong pfjieuhh I'm still very happy. just wanna be sure, did you recieved my e-mail with my address? @RodChong Have you received e-mail including my address? 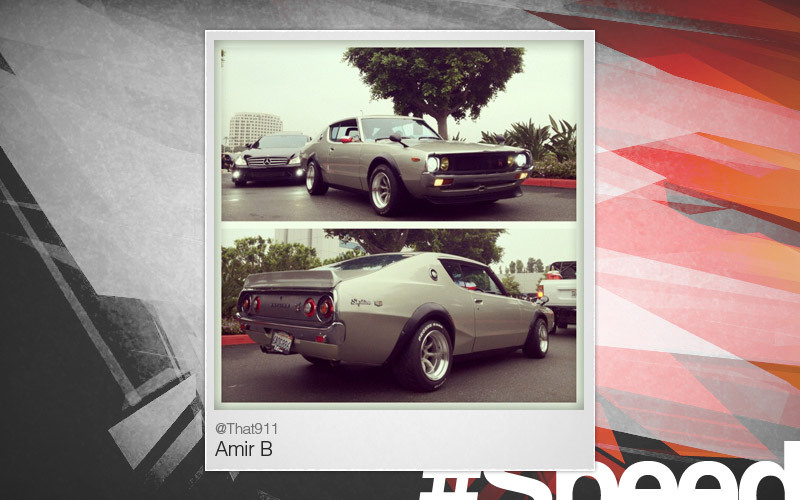 @thenorwegianstig We should have, if you sent it through to iWin@dev.speedhunters.com. What is your name? 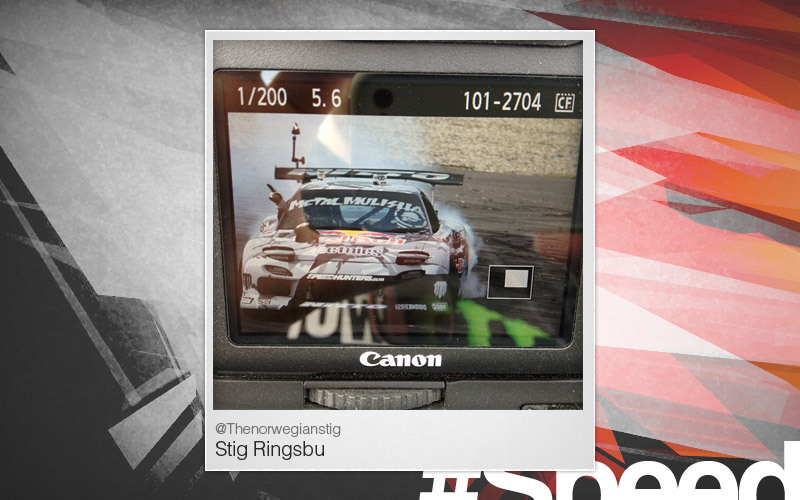 @Speedhunters_Rob My name is Stig Ringsbu. 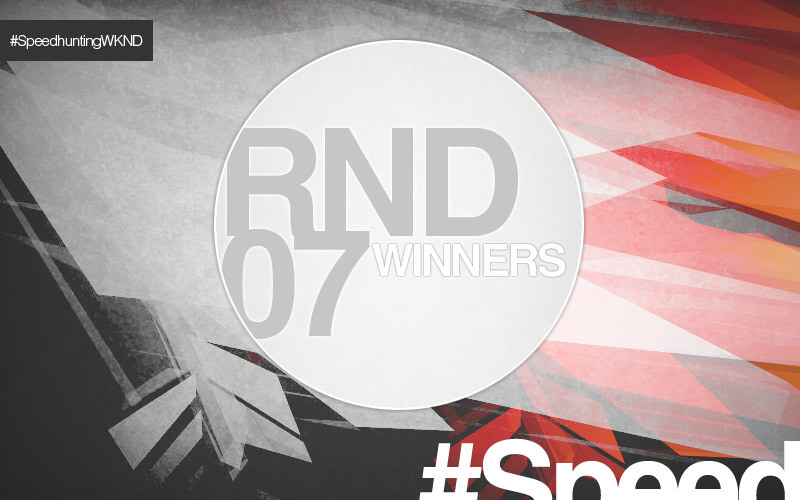 @Speedhunters_Rob @thenorwegianstig I've sent an new e-mail to iWin@dev.speedhunters.com.